Ethiopian born Saudi business tycoon Mohammed Alamoudi has been released from prison in Saudi Arabia. It is to be recalled that earlier in 2018, PM Abiy Ahmed traveled to Saudi Arabia & discussed a number of issues with Saudi Crown Price Mohammad Bin Salman. One of the issues included the release of Mohammed Al Amoudi. Prime Minister Abiy Ahmed in his Millenium Hall address later in May 2018 further assured of his return. 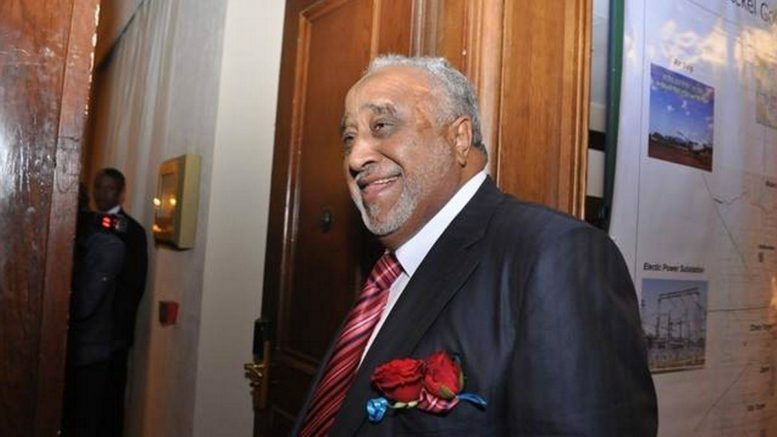 We wish Mohammed Al Amoudi a safe return to Ethiopia.